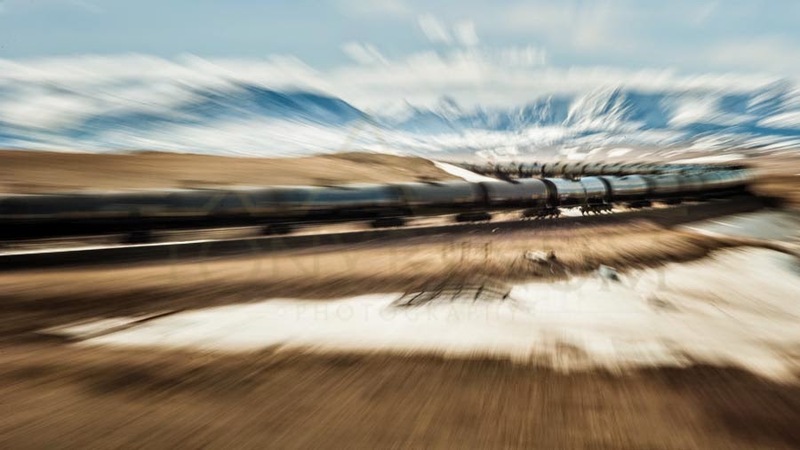 Glacier Park Photographer: Are Oil Trains Disrupting Passenger Train Reliability? 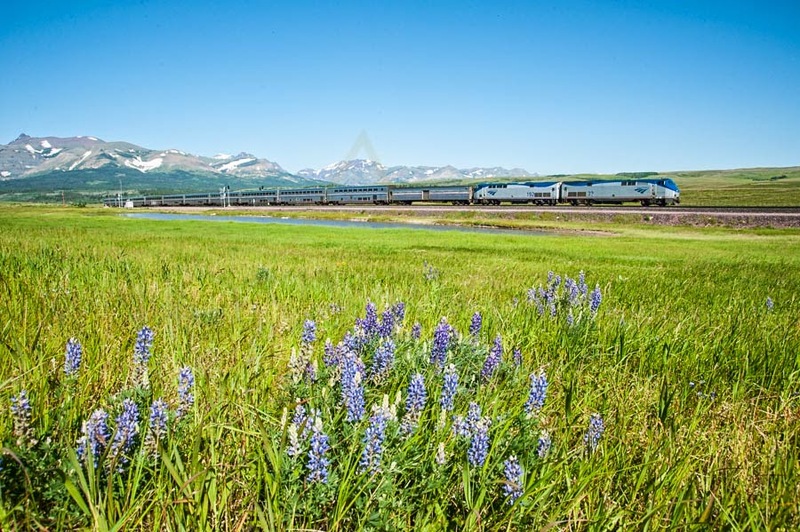 - Amtrak's Empire Builder changing schedule. Are Oil Trains Disrupting Passenger Train Reliability? 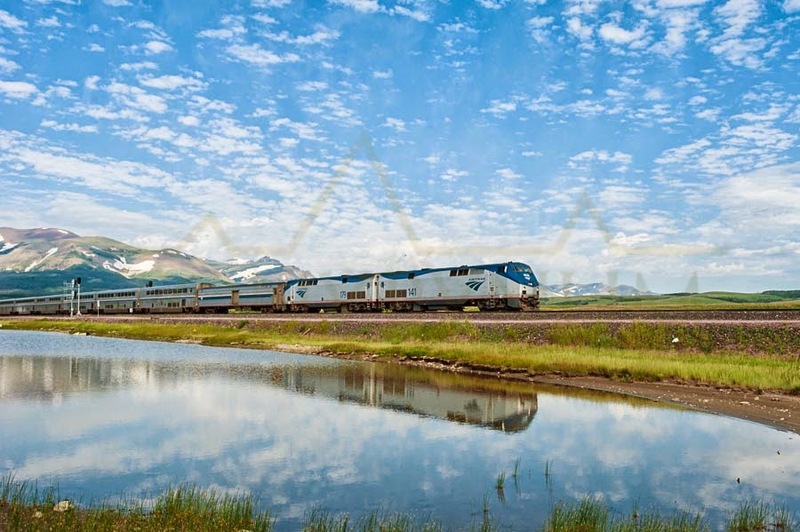 - Amtrak's Empire Builder changing schedule. It's no secret that the great American train icon Amtrak, is struggling a bit. In recent months the most widely used coast-to-coats human hauling rail service has been challenged to be more on time. In fact, some of it's stops last year were never on time and now Amtrak aims to try to make some improvements by changing the schedule of the Empire Builder. (Link to the new Empire Builder Schedule). Amtrak, faced with the reality that it does not own the rail line, runs it's day to day operation of the Empire Builder based on Burlington Northern's freight schedule. Over the past few years the space between one train and the next has narrowed and Amtrak must face the reality that it must share the rails with more freight. To that end, Amtrak has set a new schedule for the Empire Builder. While some say Amtrak changed is schedule based on the increased number of oil trains from the Bakken, official I spoke with at Amtrak said, "we have never commented on the type of fright, only the volume of traffic on the line." 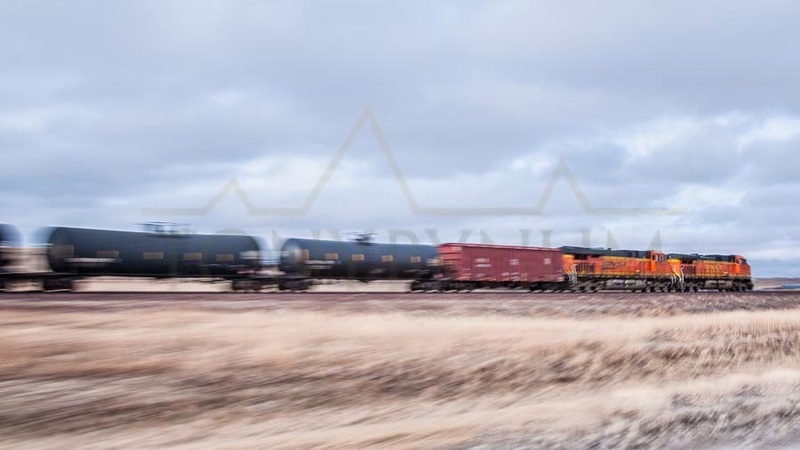 The Flathead Beacon mentions the increase in oil trains as one of the cause of the trains constant tardiness. Get the full story here. The Helena Independent Record also reported, "Officials said it was the increase in oil trains" that was at least part of the reason for the changes in the Empire Builder schedule. Get that story here. Amtrak's announcement that it will, for the first time in many years, temporarily change it's Empire Builder schedule in order to better maintain on-time service, can be found here, the Full Amtrak press release. Mark Magliari, Media Relations for Amtrak said, in a personal phone conversation with me, "we have been working with BNSF, the owner of the rail-line to create a more dependable, on-time service to Amtrak customers." Magliari stated, "the single most important aspect is service; schedule and on time arrivals are number one to our customers." I asked Mr Magliari if Amtrak has additional concerns for passenger safety in light of the increase in freight, most notably more oil trains, coupled with numerous local derailments, avalanches, and other oil train explosions over the past several years. Mr. Magliari remarked, and I'm paraphrasing, "they [Amtrak] have not commented on the type of freight, Amtrak changed the Empire Builder schedule to better serve the needs of it passengers" (phone conversation, April 1, 2014). For me, this begs the question, is Amtrak really thinking about increased risk based on all the evidence, or is it just trying to keep it's "stock" from falling though the floor? Today, unlike the Empire Builder of the past, if you're on the train today, you're riding along side of, and going past at 80 mph, thousands of potential "bombs." If that does not have some increased risk, I'd be surprised. I'm purely speculating here, but I'm pretty sure Amtrak and BNSF will still say taking the train is still more safe than driving. I'd say, possibly, but then again there's no record to justify that claim, just yet. . . I don't recall a time when mile long trains full of explosive oil were skipping along the tracks so often that Amtrak had to change it's scheduling . . . I'm not saying Amtrak changed it's schedule due to oil trains along, i'm saying that the fact that there are more oil trains should cause them to think more carefully about safety. As a local, year around resident of East Glacier Park, I live just two blocks from the BNSF rail line, the exact one that supports the more explosive loads of crude from the Bakken (as this story reviled). I've also noticed the wildly fluctuating arrival and departure of the Empire Builder over that last year or so. 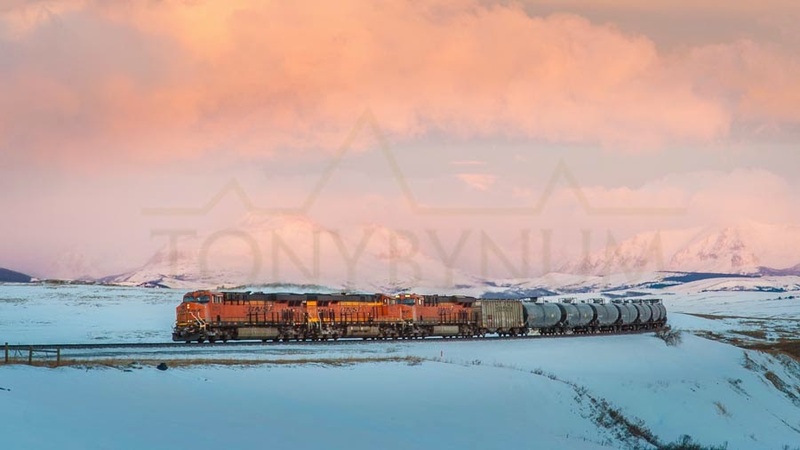 The increase in demand for rail space, coupled with the heavy snow's and continued operation and maintenance of the BNSF rail line though the south end of glacier park most certainly means increased risk for accidents, no matter how safe they are, it's just the law of numbers. So it stands to reason that there is therefore an increase risk to passengers and freight when there's more of it - right? And how about the volatility of Bakken Oil? In a more recent report, that too is getting closer scrutiny. I thought Obama was going to help develop a comprehensive energy policy? Is this his solution? Just let the market decide? I'm a "free market" guy, I'm a business owner, but I'm also sensible. It appears we may be headed down the rails to a disaster if our policy is to ignore the potential for a catastrophe, in light of the evidence . .
Tell me what you think, am I over reacting? Should I just sit back and say nothing? Is the Empire Really as safe as ever?